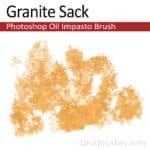 I will be doing a series of tutorials on how to use the GrutBrushes Photoshop Impasto brushes but this short video above shows a few brief tips. 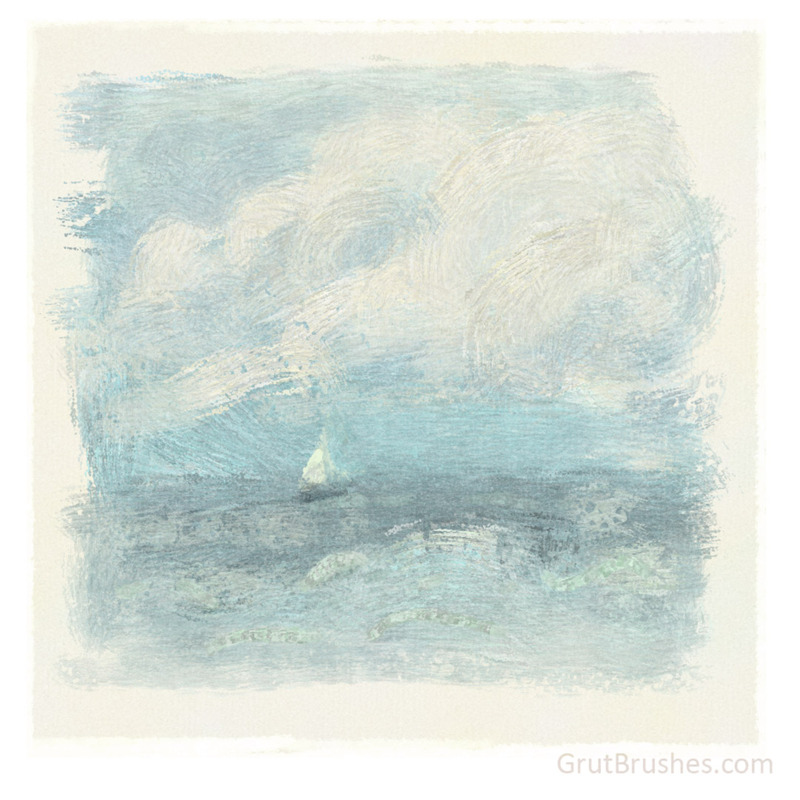 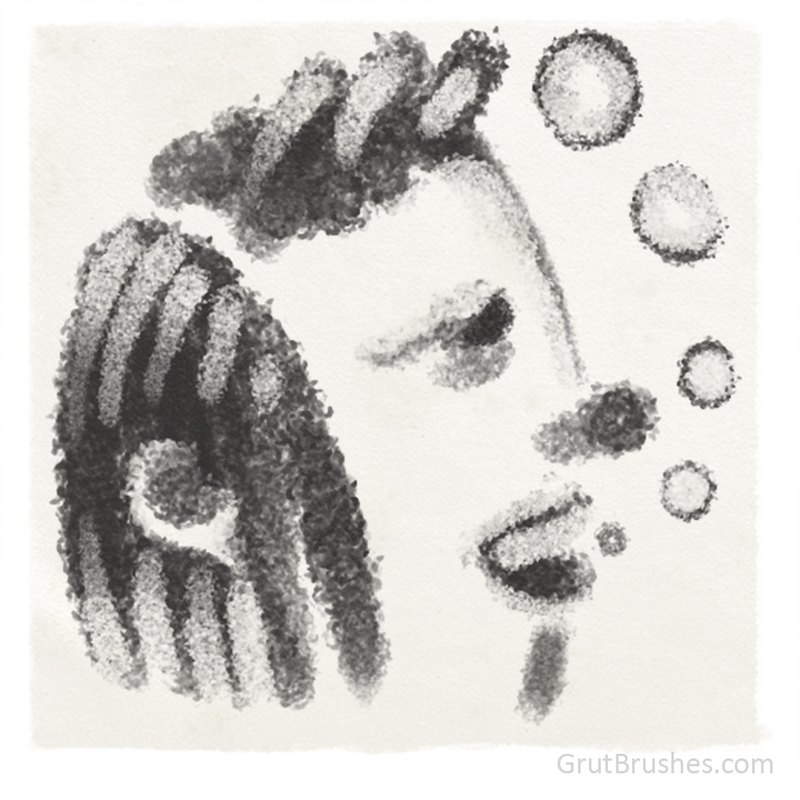 This week’s free Photoshop brush of the week (#45) is ‘Stump Trough‘ an oil impasto brush. 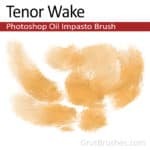 This is a bonus brush from Impastos 01 the new set of 10 Photoshop impasto oil brushes. 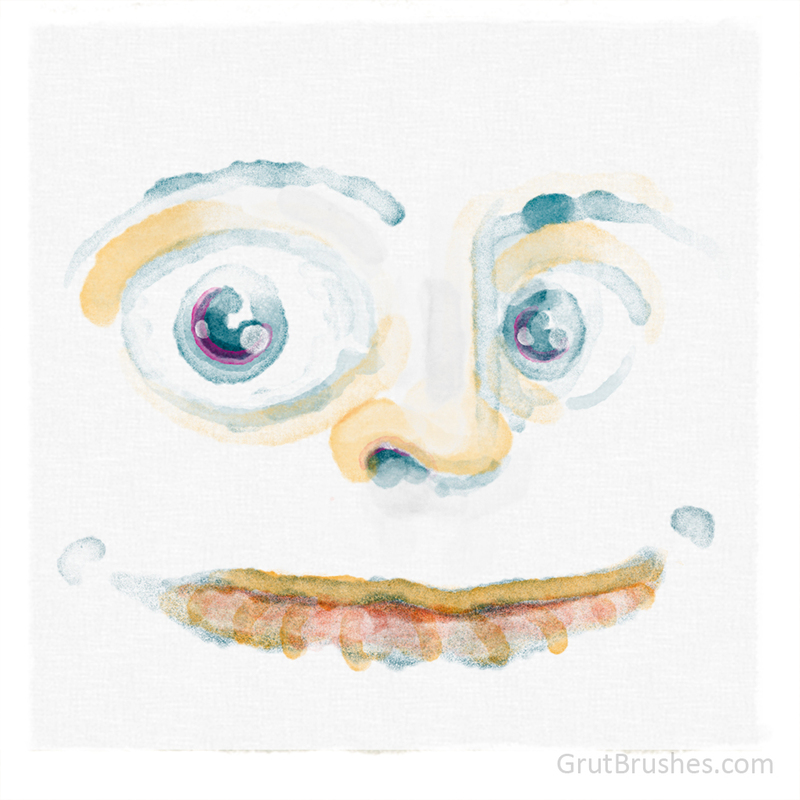 But try this one first to see if you want the rest which are all available to Art Brushes Complete members to download right now (from the brush shop, the portal page, or from your account page) It’s available to download for free through Sunday. 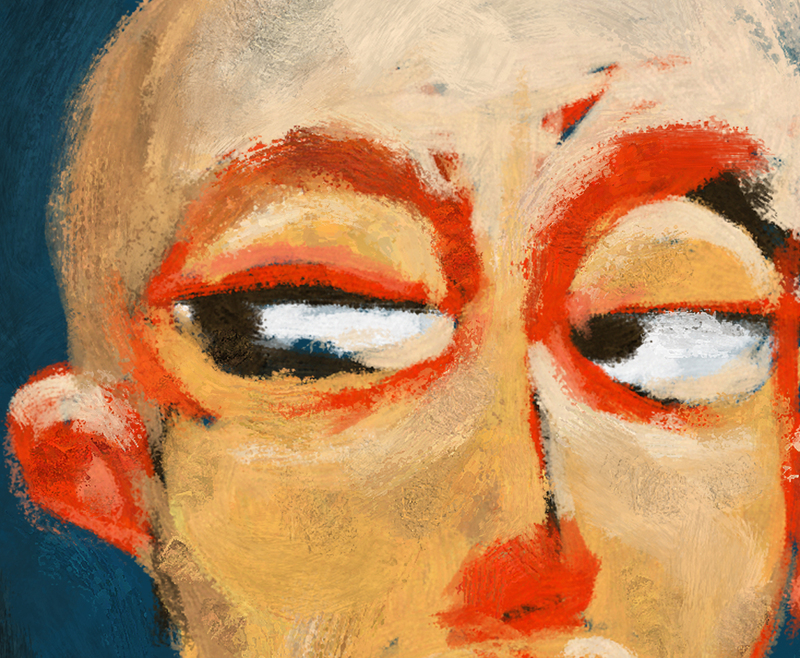 This is all native Photoshop by the way, all the oil paint texture comes from the brush itself, there are no layer effects or post processing of any kind. 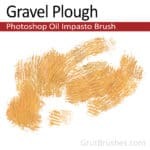 10 Photoshop Impasto oil brushes for digital artists. 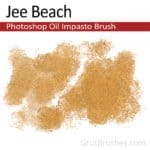 Realistic pressure responsive Photoshop oil paint brushes that simulate the look of traditional oils without the use of layer effects or any post processing. 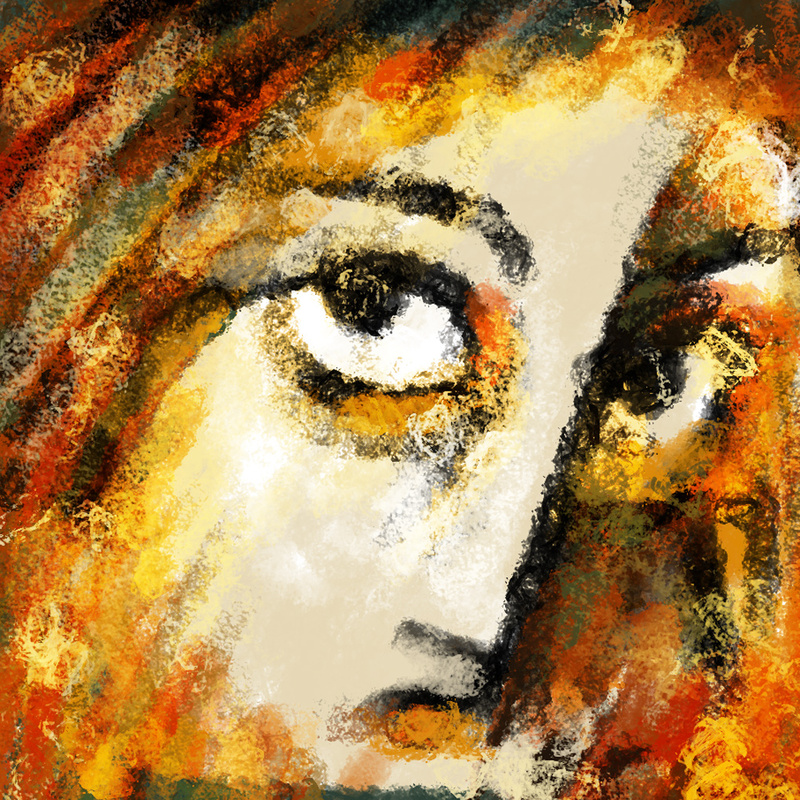 Photoshop Oil Impasto BrushesCheckout the brushes! 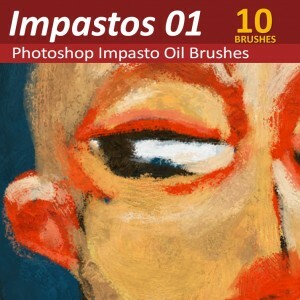 Photoshop Impastos 01 is almost here. 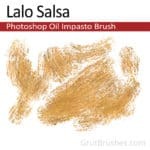 I chose the final brush tonight (Lalo Salsa) so that makes 10 brushes selected for the first oil Impastos collection, available this weekend. 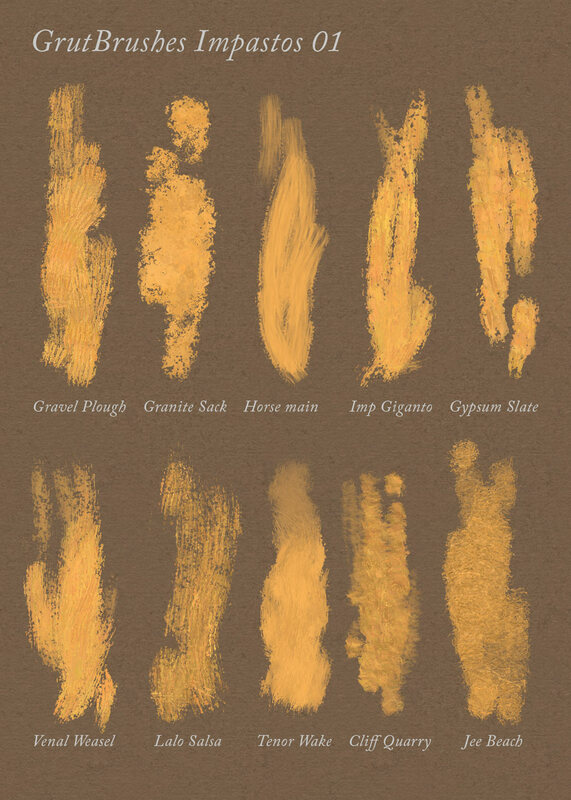 It’s been a long time coming so thanks for your patience but I wanted to wait until there was a nice selection of brushes that represented a good balance of weights, blends and textures. 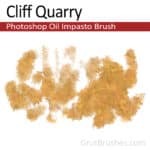 I think this first set will cover most digital oil painters’ needs from blended backgrounds to the deep, sharp troughs of a loaded camel hair brush. 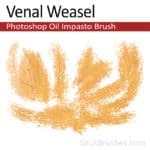 Many of these have been available in the brush shop as singles for a while already and those of you who are Members will already have many of these as well as a few other Impastos that are extra additions not even covered by this collection. 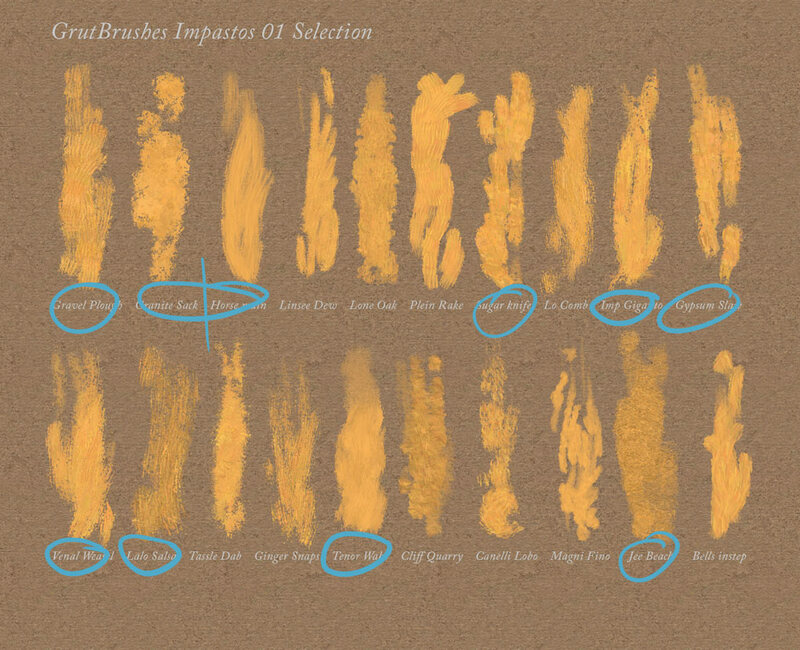 Just another benefit of being a member: first access to new brushes before there’s even a notion of them being a part of a set. 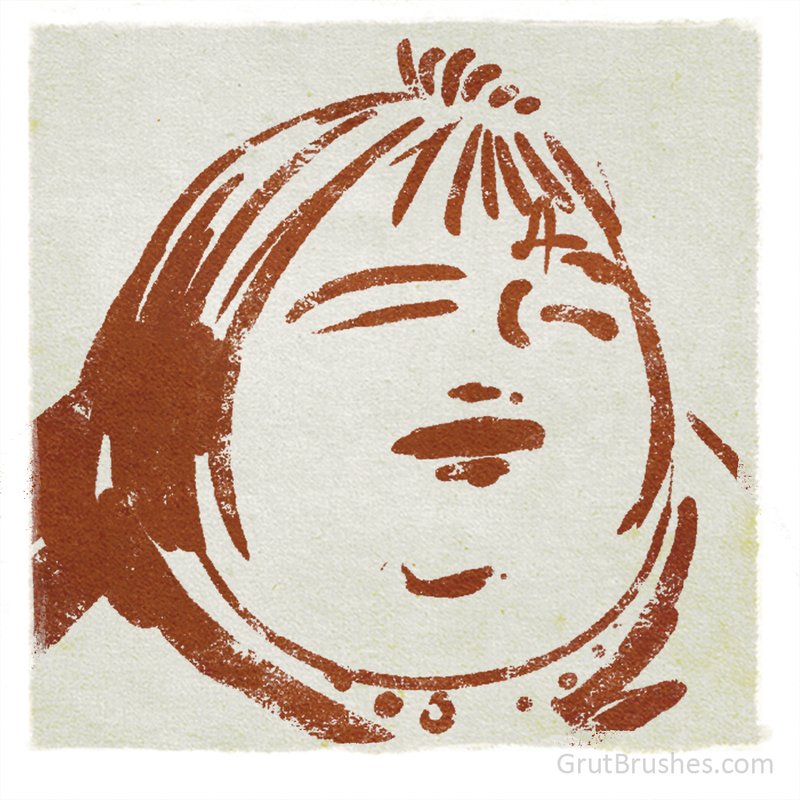 This will be the first set of its kind anywhere that I am aware of. 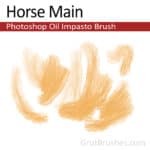 Keep in mind that these impasto brushes have depth and texture built into them, there are no layer effects or any post processing applied to the brush strokes you see here. 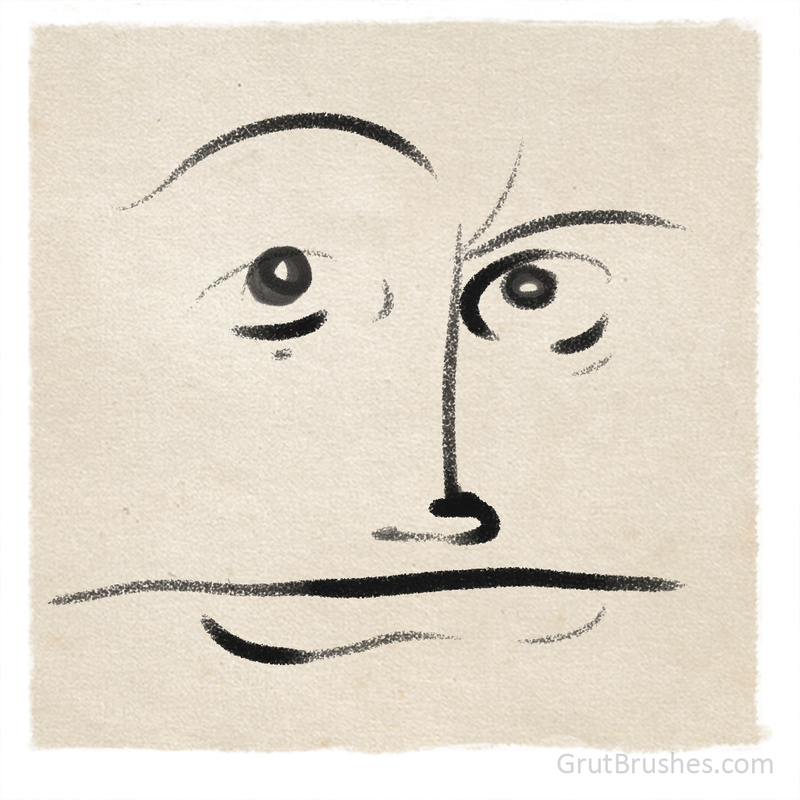 I’ve even restrained myself from applying any canvas layer overlays in order to show you the pure unadultarated brush strokes. 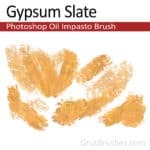 If you haven’t tried any of my Photoshop impasto brushes yet you will get a chance to on Monday as next week’s free Photoshop brush of the week will be an oil impasto, and it will likely be a brand new one not even seen here. 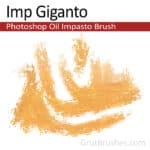 There’s one I’m working on that’s along the same lines as Imp Giganto that I’m keen to share next week.